Live life in a happy body. Come move with us. Evergreen Movement Studio is dedicated to providing you with creative, enjoyable, fearless exercise. 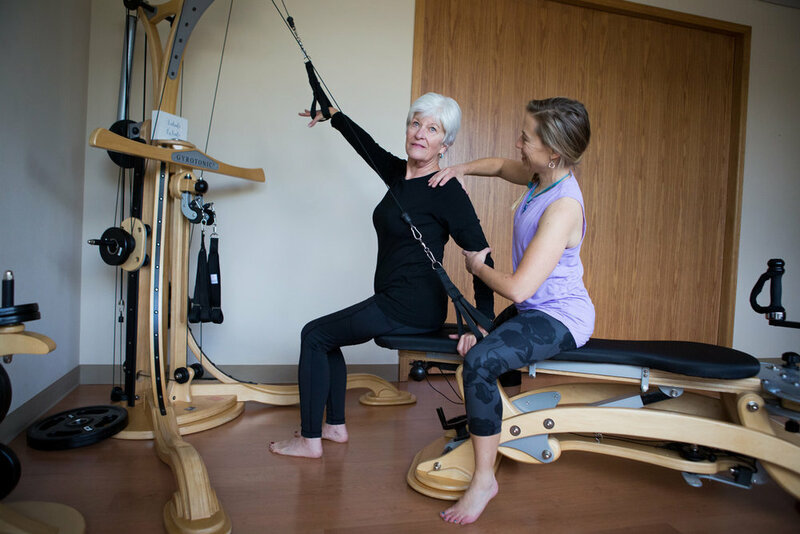 We strive to ensure that you experience attainable movement goals through attentive, compassionate one-on-one guidance. Whether you participate for fitness or therapy, we aim for a productive movement practice so you can live the fullness of life in a happy body. 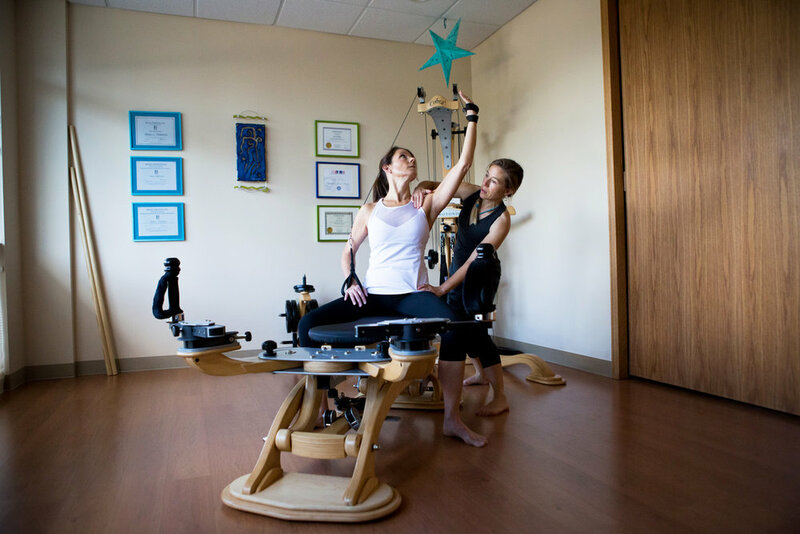 GYROTONIC®, GYROTONIC® & Logo and GYROTONIC EXPANSION SYSTEM® are registered trademarks of Gyrotonic Sales Corp and are used with their permission.